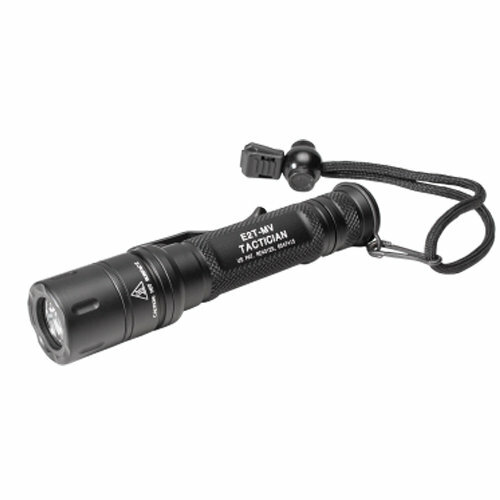 This groundbreaking light is designed for maximum versatility, serving as both an everyday carry light and an improvised weapon light. 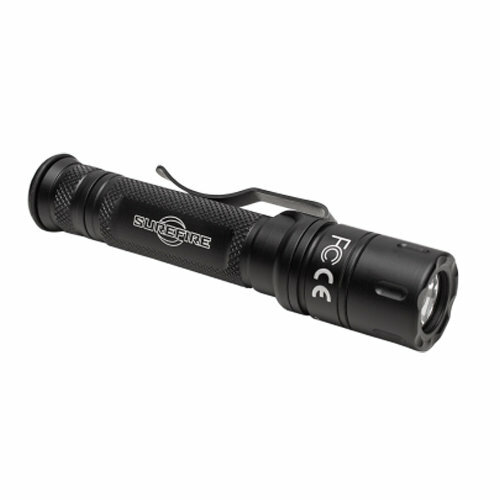 The Tactician’s dual-output LED is paired with a proprietary reflector to create our MaxVision™ Beam, a useful wall of light that fills in the space around you. 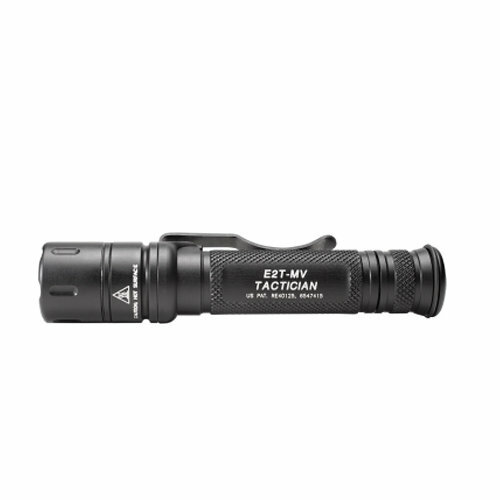 Hand-tighten its front bezel to set the light to deliver all 800 lumens for longer-range or tactical tasks; rotate counterclockwise a quarter-turn for 5 lumens of light for those tasks requiring less light and more runtime. Either setting is activated in momentary-on mode with a press of the tailcap; twist for constant-on mode.